Demeter Environmental were commissioned to prepare a desk study report to support the application for the conversion of the agricultural building to dwellings. The review of the historical O.S. 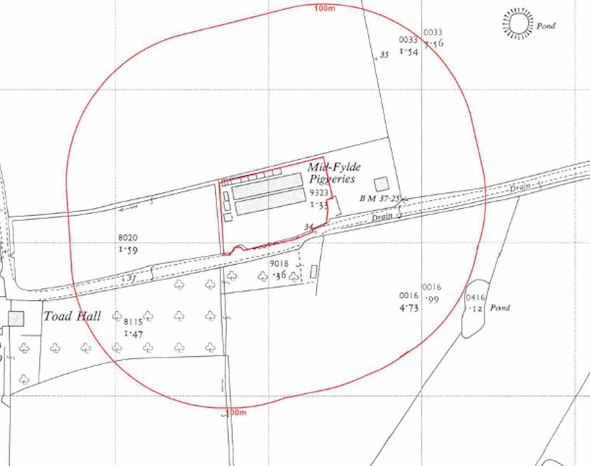 maps revealed the site had been a farm from the 1890’s to 2014, the site formed part of a piggery from the 1960’s. A number of ponds were identified within 250m of the site. During the preparation of the report a tank was identified to be present on the site and a number of ponds were identified within 250m of the site. 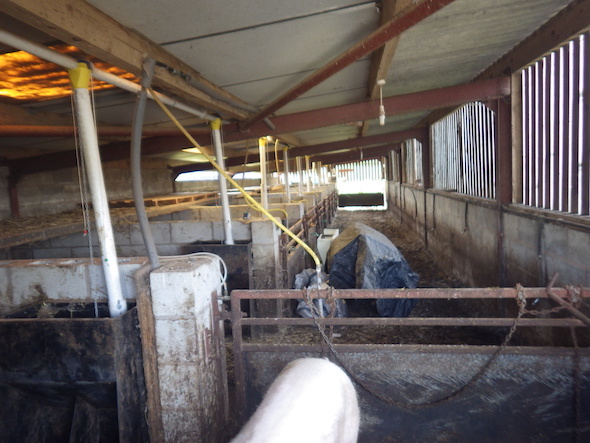 The walkover survey identified the tank as a slurry tank and discounted it as a potential source. Cement sheeting was also identified during the walkover survey, and the ponds were also inspected, and as there was no evidence of in-filling were discounted as credible sources of contamination. The report concluded that as there was no damage to the cement sheeting the risk was sufficiently low, further investigation was not warranted. Given the uncertainty of the presence of made ground on the site (under hard-standing), the report concluded that any made ground should be removed from any proposed garden areas in lieu of an intrusive investigation. The desk study report can be accessed here and confirmation the report was accepted here.